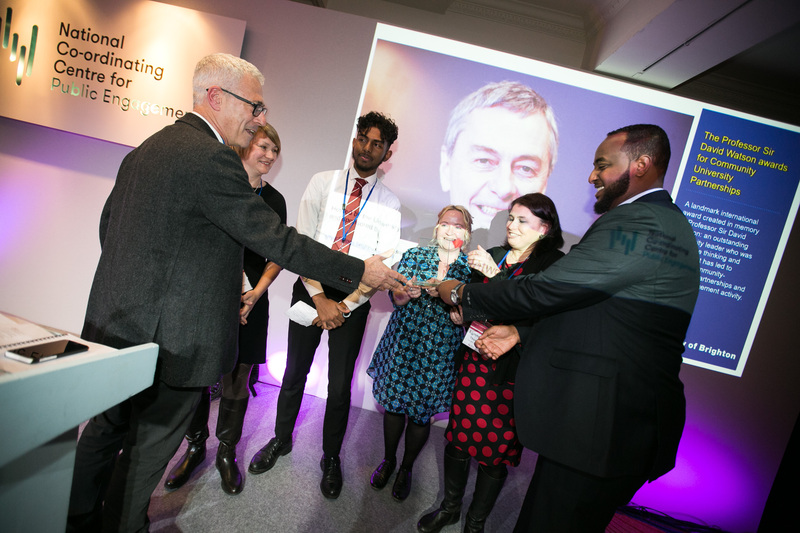 This landmark international award has been created in memory of our late former Vice-Chancellor, Professor Sir David Watson, honouring his leadership in the area of community-university engagement. These awards recognise the combined efforts of the community and university partners towards making a difference to the lives of people in their shared community. Community-university engagement is still an emerging field, which can make establishing and developing effective partnerships between community movements and academics difficult. The awards will recognise outstanding examples of community-university engagement from across the world, highlighting their impact and raising awareness. Applications for the award will go live on 1st December 2018. Across the globe, innovative collaborations between communities and academia are addressing some of today's most complex challenges around social justice, community resilience and inequality. The award scheme will offer winning projects a modest financial reward - but, more importantly, the awards will attract nation and international publicity and exposure. This will allow participants from around the world to share stories of their combined efforts, deepening the impact of their work locally and helping to raise awareness of community-university partnership work globally. 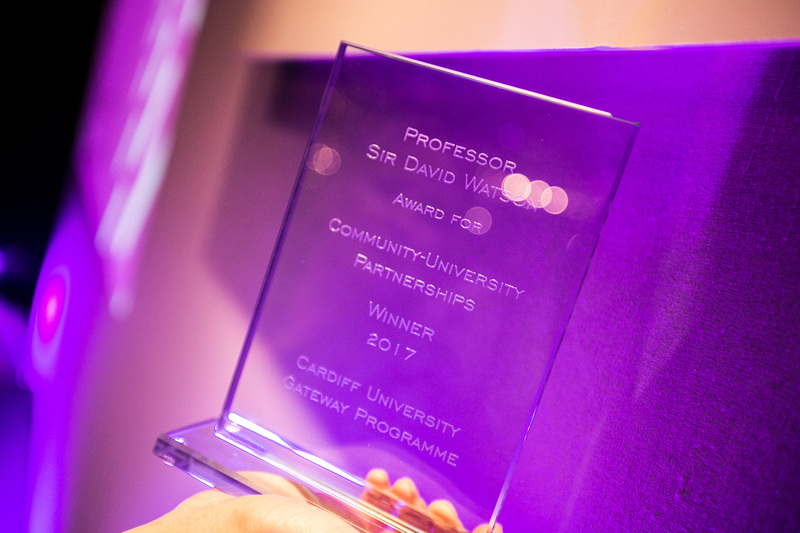 In 2017, Cardiff University Community Gateway won The Professor Sir David Watson Award. The scheme is supported by an international group of networks and leaders in the field including the Tallorires Network, a global network of community-engaged universities that Sir David helped to build and lead, and Professor Budd Hall UNESCO co-chair for Community Based Research. Sponsors also include the University of Winchester, the National Coordinating Centre for Public Engagement and Engagement Australia which helps develop best practice university-community engagement in Australia. To find out more about the Professor Sir David Watson Awards, please see here. All donors are invited to vote for winners each year, with the winning entries receiving a financial aware for their activities.Please become part of this legacy for David by making a donation today.